Shhh! We've Got a REALLY BIG Secret! With Thanksgiving right around the corner, we all know that means Black Friday shopping is right around the corner too! Here at Twirl, we are SO excited about our PINK Friday weekend event and we think you will be too! We're keeping our exciting news under wraps for the next couple days but we'll give you a hint until the big reveal -- BOOK YOUR APPOINTMENT for November 28th or 29th!! Trust us, you'll be SO glad you did. Hurry though because appointments are booking up quickly! Call us today at 859-309-2493. 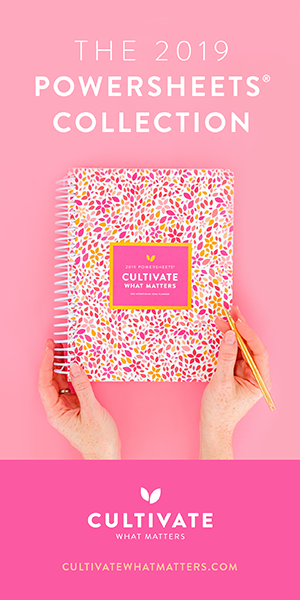 Stay tuned because on Friday we'll be sharing the big news with everyone! Until then, book your appointments and GET EXCITED!! 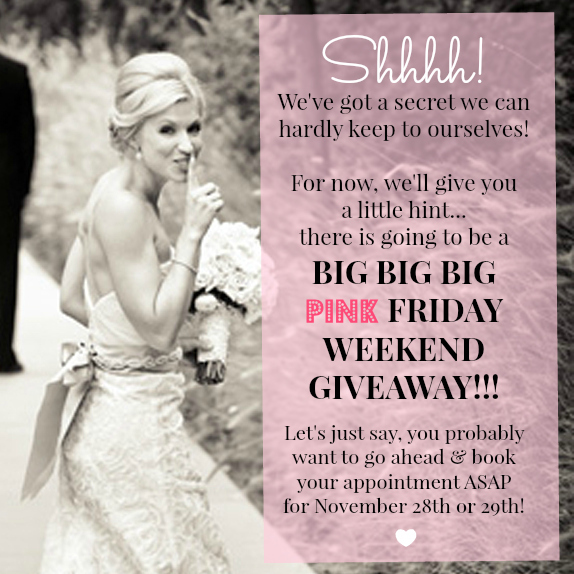 Newer PostPink Friday Weekend Giveaway! !